Doors complete with wind-up windows as supplied on early 1959 models. 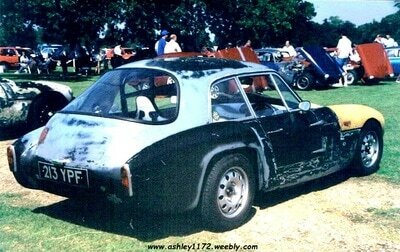 The 1172 bonnet has a modified engine bulge to maybe accommodate a larger engine than the 1172cc Ford E93A or maybe to increase engine cooling. 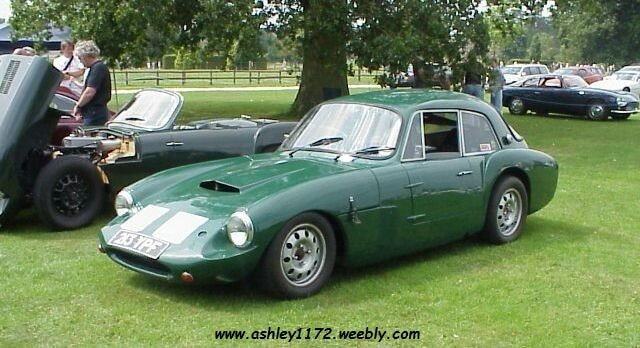 This photo also appears in the "A to Z of Sports Cars 1945-1990"
Is this Green Ashley 1172 the same car ??? Whilst looking at some photo's taken at the Cotswolds Historic Specials show I noticed this Green Ashley 1172. Sure the bonnet has been modified back to more like the original design, but looking at this other photo (below) from the other side it can be seen that it has the same wind up windows in the doors, a not very common feature. they now all feature on this site. And the Green Ashley 1172 is of course on this page. 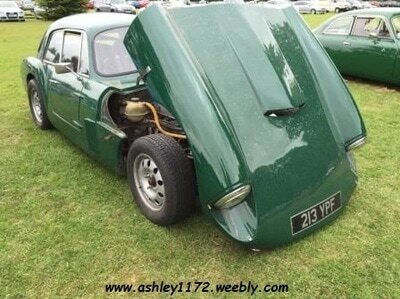 ﻿﻿"Yes, it is the same car or should I say was until it was rebuilt, it now has a Rover V8 under the bonnet. I trust you are well. 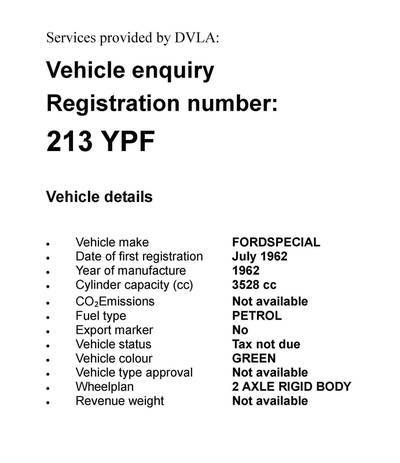 With regards to your enquiry (shown on your excellent website) as to whether the photo of the green Ashley taken at the Cotswold Specials Show (oragnised by the FSCC - Fairthorpe Sports Car Club - every year) is the same car as in the black and white photo (registration 213 YPF), I am happy to inform you that yes it is! 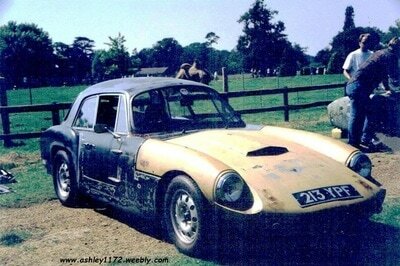 I have owned the car for over a decade, and it was a basket-case/barn find when I discovered it on a farm in Surrey. It now rides on a space-frame chassis with a Rover V8, and is fitted with a Ford live rear axle, LSD, front wishbones/rear trailing arms, and adjustable coil-over shocks. I mainly use it on the road but it has also been enjoyed at a few track days. It is currently off the road for some maintenance but will be back in action later this Summer. I hope this helps your research, and when I am able I will send you a few pictures. That was a year ago now and both myself and Spencer seem to have been involved with other things and forgotten all about updating this webpage, hopefully we can get it going again soon. ​on a farm in Surrey as a basket-case barn find. 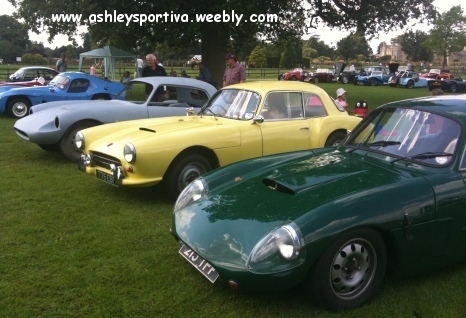 1990's Historic Specials Display Day at Burford. a Green gel rear and a White gel front. ​It wasn't until May 2016 that Spencer re-contacted me with news that he was thinking of selling the Ashley. "My original Ford Popular chassis was beyond repair so I bought the space frame from Autotune, who build replica Elvas and Maclaren Can-Ams! 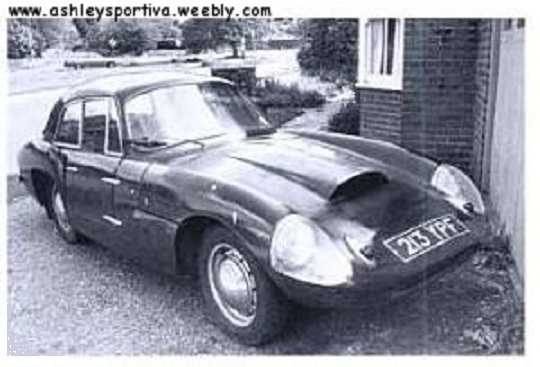 Mine was the Elva version and can take anything from a 1600 Ford up to a Rover V8. 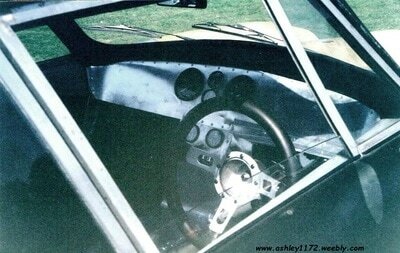 I kept the original chassis number as it was part of the history, so was viewed as a replacement chassis. 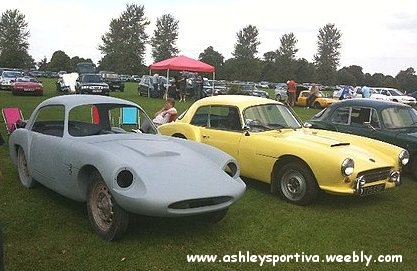 The Ashley also has a 5 speed manual gearbox, panhard rod and LSD"
Up-rated cam, reworked heads, etc. 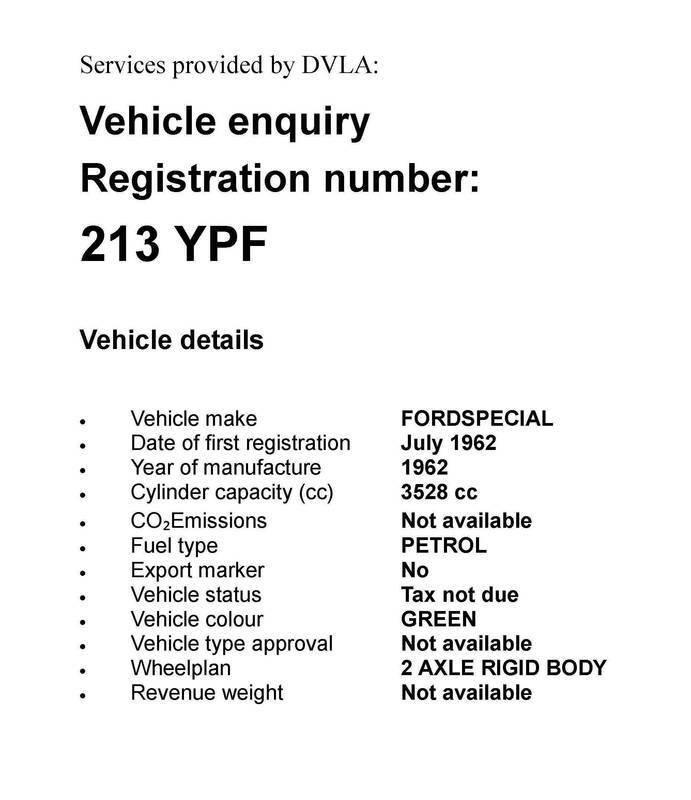 4.11 English axle with LSD. and make contact with any owners.